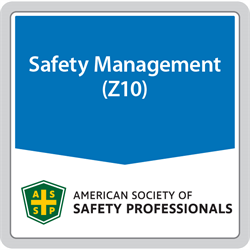 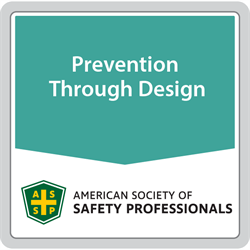 This standard provides guidance on including prevention through design concepts within an occupational safety and health management system. Through the application of these concepts, decisions pertaining to occupational hazards and risks can be incorporated into the process of design and redesign of work premises, tools, equipment, machinery, substances and work processes, including their construction, manufacture, use, maintenance and ultimate disposal or reuse. This standard provides guidance for a lifecycle assessment and design model that balances environmental and occupational safety and health goals over the lifespan of a facility, process or product.